Whether you want to take only one art course or complete a full-time program, there is a place for you at our school. We have courses for people with absolutely no experience as well as courses for artists who might want to learn new skills. Our classes are small -usually around 8-14 students per class. Our demographics vary from 18-80 so every course you take at VISA is a small microcosm of the world at large. When you take a course at our school you will find that you are part of a community. it is a great place to meet people and make friends. Within no time, you will feel right at home in our cozy heritage school building. Independent Studio Program (ISP) (one year full-time). The courses at VISA focus on drawing, painting and art history. However we do offer a range of other courses and workshops such as photography, printmaking, crafts, art appreciation and art writing. All of our courses and workshops can be applied for credit towards a Certificate of Visual Arts or Diploma of Fine Arts. As of 2011, VISA's Certificate of Visual Arts = 1st year of a Bachelor of Fine Arts, Bachelor of Media Arts or Bachelor of Design degree at EMILY CARR UNIVERSITY OF ART + DESIGN. Once accepted into ECUAD, VISA Certificate graduates can complete an undergraduate degree in three years. As of 2013, VISA's Diploma of Fine Arts is transferable to the Bachelor of Arts in Fine Art degree program at the University of Gloucestershire in the UK. Once accepted into the university, VISA Diploma graduates can complete an undergraduate degree in eight months. As of 2015, Certificate of Visual Arts = 1st year of Bachelor in Arts, Major in Fine Arts Degree at the Vancouver Island University. The Vancouver Island School of Art is an accredited private post-secondary contemporary art school established in 2004. The school is centrally located near many amenities such as cafés, restaurants and grocery stores. 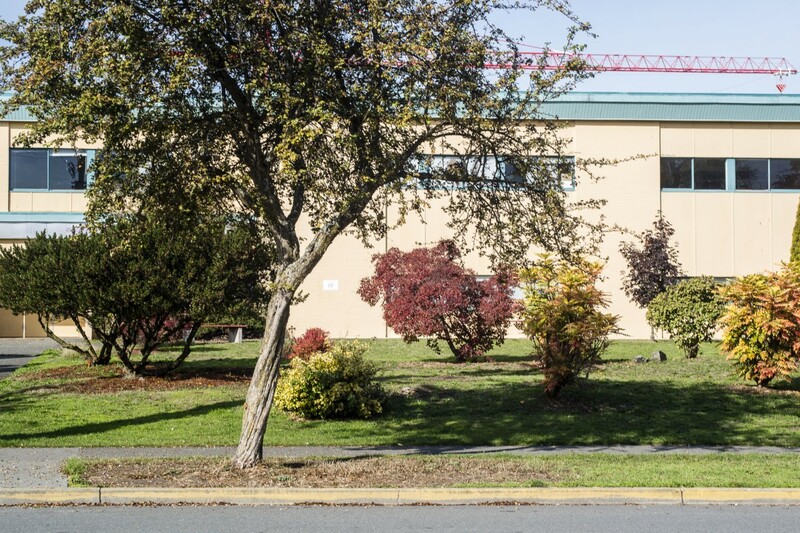 The Vancouver Island School of Art is Accredited with the B.C. Private Training Institutions Branch.